Stay up to date with Quicksets! 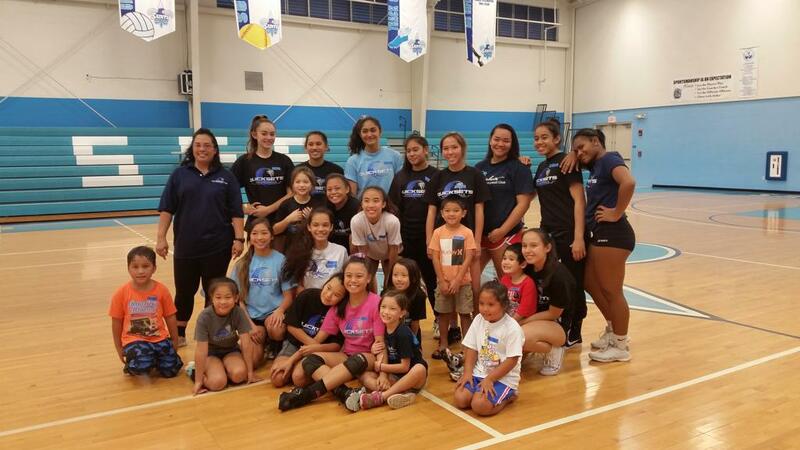 Quicksets Volleyball Club is an educational organization that builds character and self-awareness by challenging our players to believe in their strengths, provide opportunities of hope and be mindful of others through the game of volleyball. Quicksets Girls Registration Link is currently open. If you are a returning member login with the information you signed up with last year. If you are a NEW member go to the USAV Aloha Juniors website at www.aloharegionjuniors.org. Look at the top right under Webpoint login and select New Membership and complete the information requested. DO NOT make a payment, this is included in your club fees. REMEMBER to select Quicksets Volleyball Club as your club choice. Congratulations to our Seniors! Kristen - Pacific Lutheran University; Kulia - Orange Coast College; Rena - Goucher College; Alissa - Oregan State University! Keep it up ladies! Come down and check out our miniwaves clinic! Registration and payment will be done at the clinic. Come and join our ohana! Supported by these Community Vendors! Teens will learn to prevent crashes by being 1 Step Ahead! ©2019 Quicksets Volleyball Club / SportsEngine. All Rights Reserved.